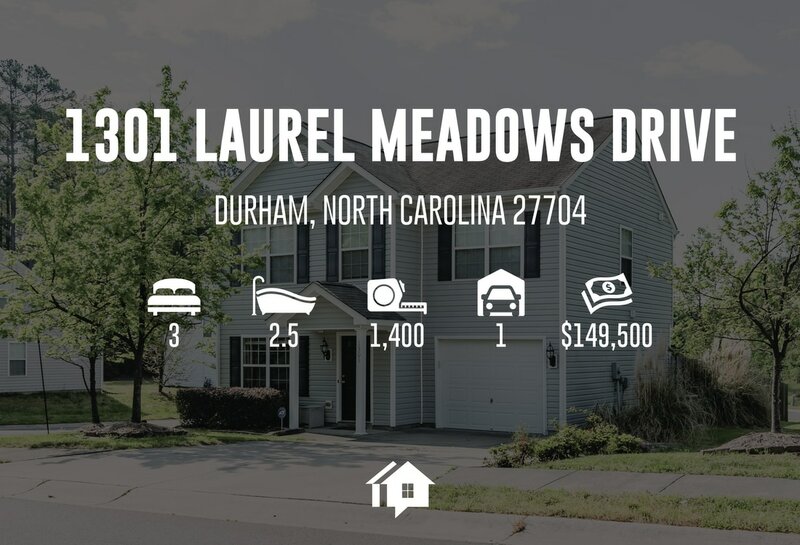 Looking for a low-maintenance 3 bedroom 2.5 bath home on a corner lot that offers a fully fenced yard and newer HVAC in Durham? 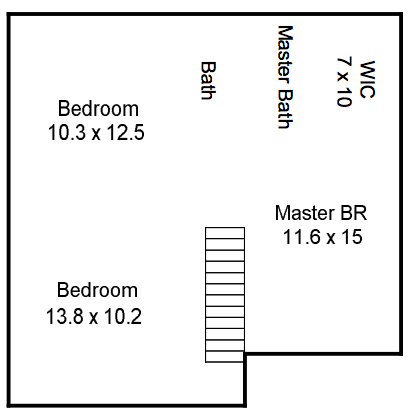 Looking for affordability and space? Looking for a lot that promises you, you will never have a neighbor build right beside you, thus creating extra usable greenspace that you do not have to mow? Look no further. 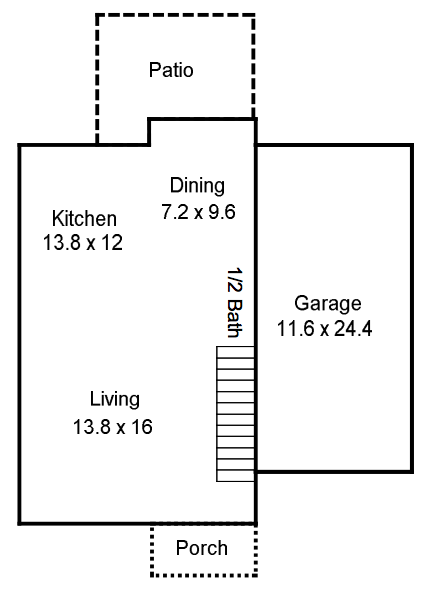 This home offers the right space and the right price for a very accessible location. Great for an investor or owner occupied buyer.